Daytona Mobile billboards by Traffic Displays can put your message directly in front of your target audience by providing specific coverage in Daytona, Florida. Our entire fleet of backlit mobile billboard trucks can reach your specific audience anywhere around Daytona, day or night. Yes, you heard me right! Our entire fleet of Mobile Advertising trucks are backlit with LED lighting to keep your message visible even into the evening hours. A mobile billboard in Daytona, FL will command the attention of your customers by displaying exactly where and when YOU want to advertise. 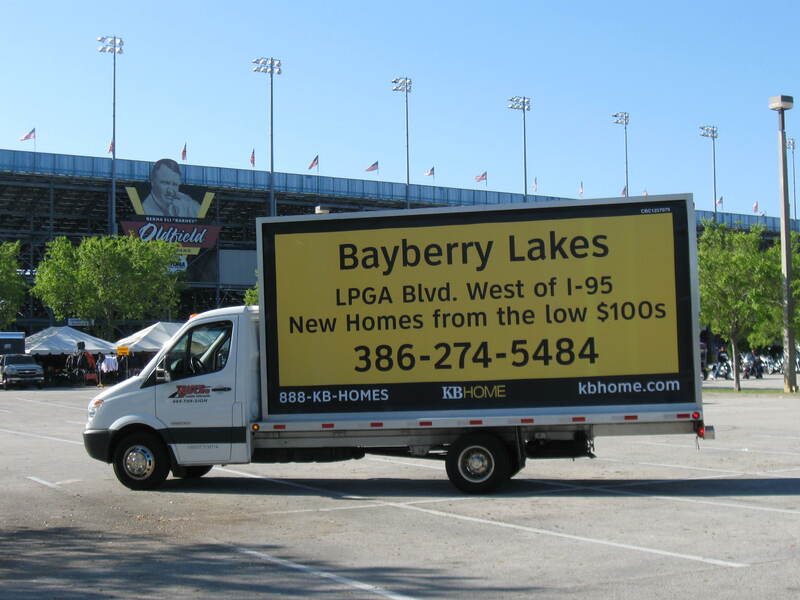 Daytona Mobile Billboards can route all around Daytona, Daytona Beach and it’s neighboring beach towns. 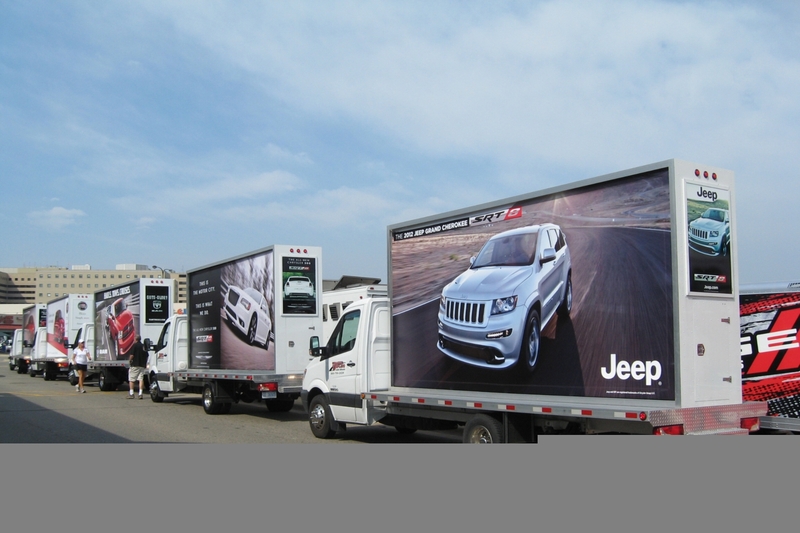 Advertising Trucks promote sales events, grand openings, product launches and more. 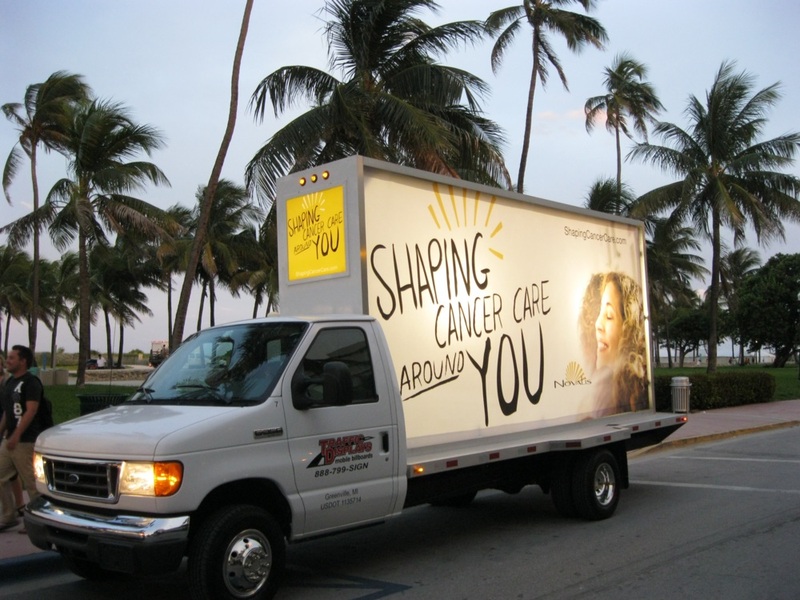 A Mobile Billboard in Daytona can bring general brand awareness inside the tourist areas, throughout the various beaches, and down the ever popular A1A. Mobile billboard advertising trucks can circulate around the Ocean Center in Daytona for various trade shows and conventions. With Daytona’s Ocean Center being the fifth largest convention center in Florida, your advertisement is sure to catch attention from the large crowds. Daytona International Speedway hosts NASCAR’s most attended race of the year, the Daytona 500. The racing events at Daytona International Speedway are excellent opportunities to advertise to a large audience in a short period of time. While NASCAR does not release the official attendance figures, an estimated 250,000 fans attend the Daytona 500 each February. These enormous crowds flowing in and out of the Daytona International Speedway are sure to catch your advertisement on our Backlit Daytona Mobile Billboards. Daytona Beach isn’t just known for its racing on the track; it is also home to the nation’s largest motorcycle gathering each March. Bike Week in Daytona, FL has been attracting huge crowds to the Daytona Beach area every spring since 1937. The large crowds of motorcycles out on the streets of Daytona will see your advertisement all around them as they enjoy their ride. Unlike most events that attract such huge crowds, Bike week finds all of its events happening outside and in areas your Daytona Mobile Billboard will be seen. The bikers come to enjoy the sights Daytona’s motorways bring while they are out on their ride. Send your message out on the road for all to view with our Daytona Mobile Billboards. Where and when can your Mobile Billboard advertise in Daytona, FL? Bandshell Concerts such as the Country 500 and Blues Festival. Greek Festival, the Turkey Run, Halifax Art Festival and Daytona Blues Festival. Looking to target the vacationing crowds with your Daytona Mobile Billboard? Daytona Beach is one of the most traveled destinations for College spring breakers as well as families looking for a vacation. Possibly one of the most popular streets, A1A, boarders the beautiful Atlantic Ocean and the beach. At Daytona Beach you can drop your towel in the sand along 23 miles of beach! In some locations you can still drive your vehicle right onto the beach while in other areas parking is never far away. But it’s not just the visitors you can advertise for; Volusia County is home to over 517,887 residents and snow birds. At Traffic Displays all printing and production is handled in-house on our very own Large Format Printer giving us the ability to reduce the lead time for your Daytona Mobile Billboard to be on the road! 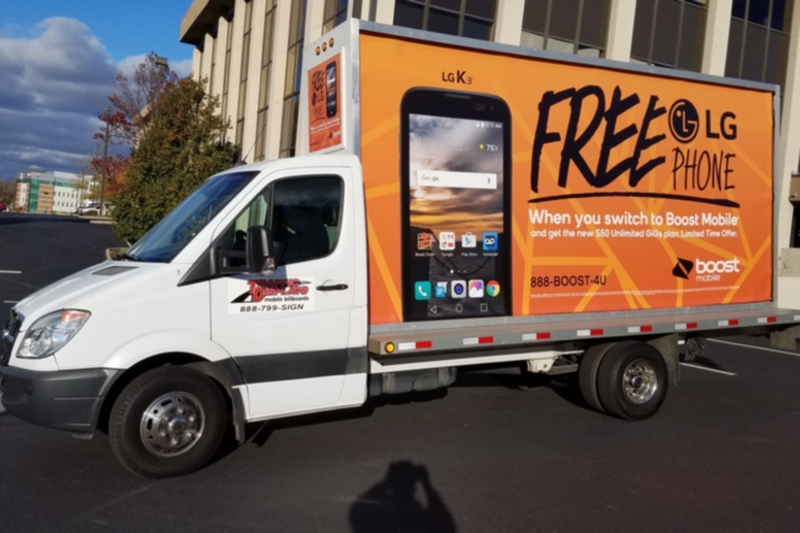 Our Team takes pride in the ability to advertise for your company, which is why we dedicate our time and efforts into having the newest, cleanest and most professional Mobile Billboard trucks in the nation! 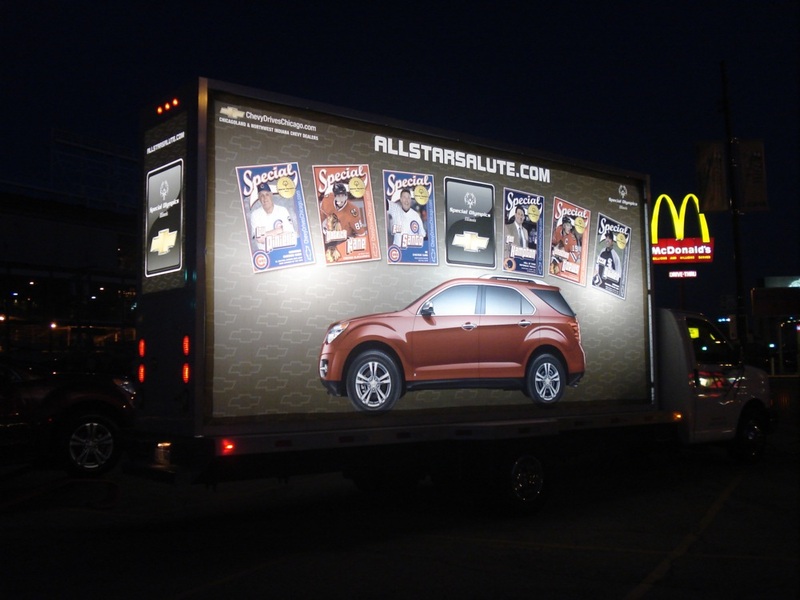 Mobile Billboard Trucks become the home for your advertisement and therefore become an extension of it. Do you want your advertisement displayed on rusty, old and worn out equipment? Or do you want your potential clientele to see a professional, clean and sleek design which highlights your advertisement in Daytona? When people see an advertisement on an older truck that seems to be falling apart they are probably thinking about the truck itself and not even paying attention to the advertisement. Whereas when they see your advertisement on a Traffic Displays Mobile Billboard Truck they are drawn into the highlighted ad and not worried about the shape of the equipment. 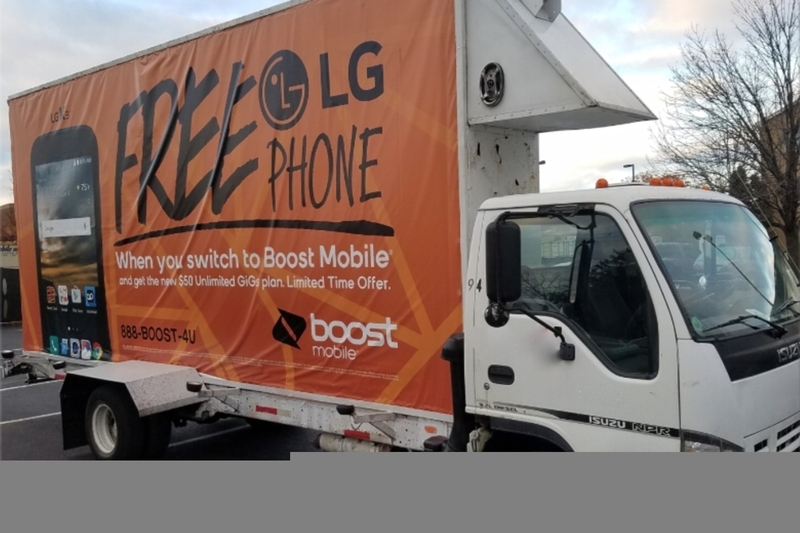 Its not just whats on the outside but the inside as well; Our team of dedicated mobile billboard drivers will deliver your message with flawless execution in the Daytona, FL Market. Our Daytona Mobile Billboards are equipped with GPS tracking units to show where and when your mobile ad was on the road. When you contract with us you will receive proof of performance photographs taken throughout the areas you wish to target. 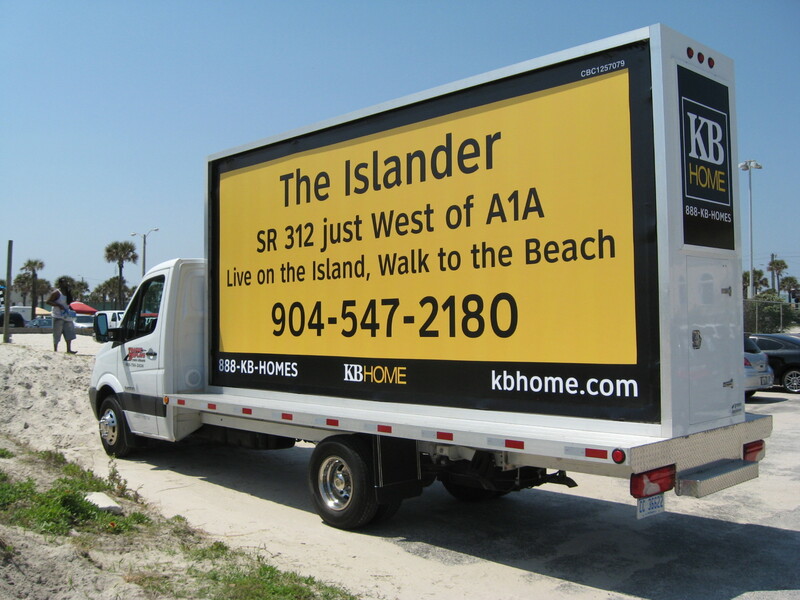 Contact us today to go mobile with a Mobile Billboard in Daytona!